Japanese woodblock prints for sale - Lella & Gianni Morra. 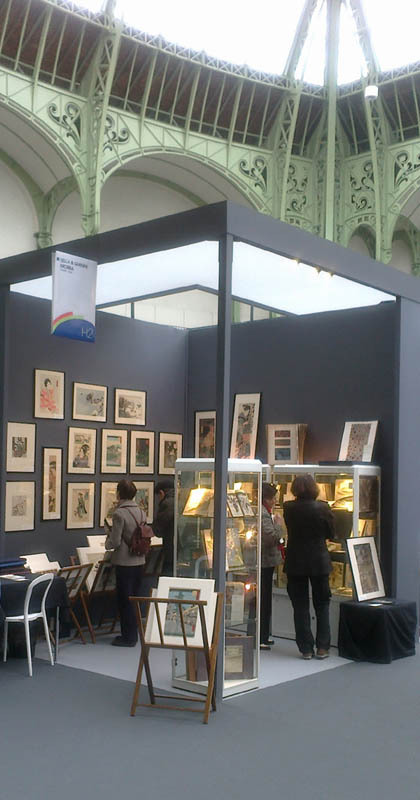 Since 1980 we are dealing in original Japanese prints, illustrated books and works of art. 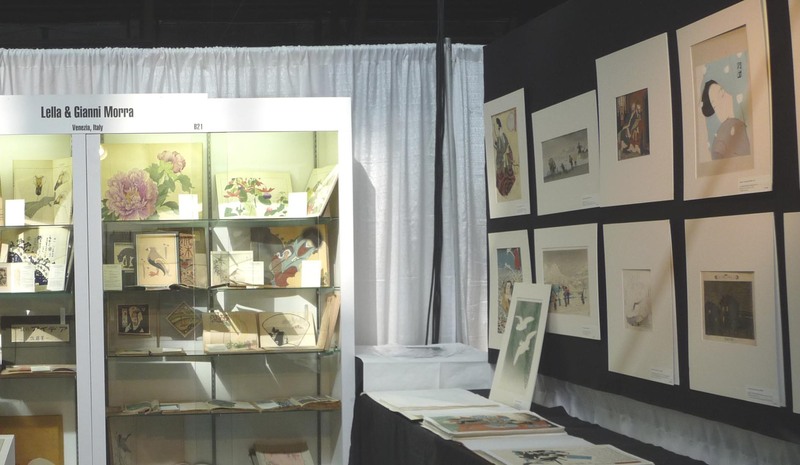 We have specialized in Japanese art since 1980, focusing on original Japanese woodblock prints, illustrated books, paintings, and Japanese works of art from the 18th to the first half of 20th century. We have a special interest for surimono (privately published prints) and illustrated books (ehon). Our stock of books is including works by Ukiyo-e and Shijo artists, collections of antique textile samples and fragments, pattern books for the kimono trade and decorative arts (zuan-chō), 20th century artist books and publications related the Mingei movement. The works of art that we present include, netsuke, inro and sagemono, lacquerware, contemporary ceramics and other art objects. We are member of the Ukiyo-e Dealers Association of Japan and the Italian Antiquarian Booksellers Association. Among our clients are collectors and museums. Over the years we sold Japanese prints and books to the Rijksmuseum, Amsterdam. Nihon no hanga Museum, Amsterdam. Museum für Lackkunst, Münster. Hiraki Ukiyo-e Museum, Yokohama. Sumida Hokusai Museum, Tokyo. The Museum of Fine Arts, Houston. Business is mainly through our website and our office in Venice is open by appointment only.